View cart “ProDrop Summer” has been added to your cart. 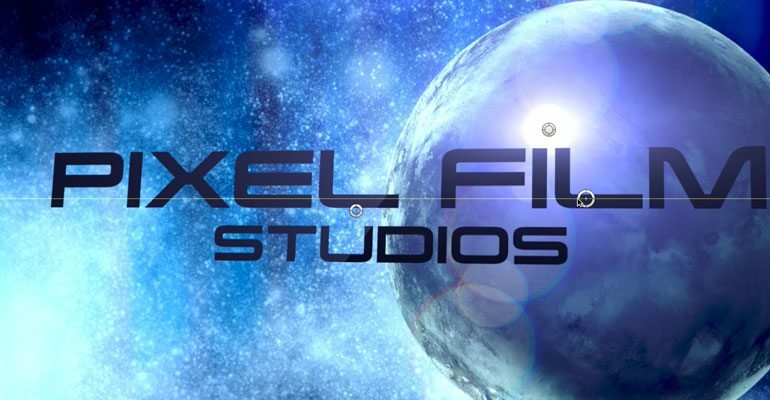 From the edge of the galaxy to the dark side of the earth, take your movie to the stars and beyond with PRODROP Volume 3 from Pixel Film Studios. This collection of 50 new space-themed backdrops will have your next project exploring new frontiers in FCPX. 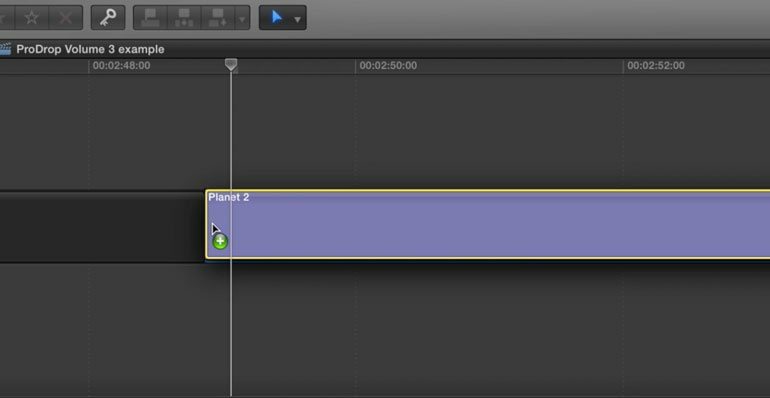 With on-screen controls and customizable parameters, the celestial possibilities are endless in Final Cut Pro X. 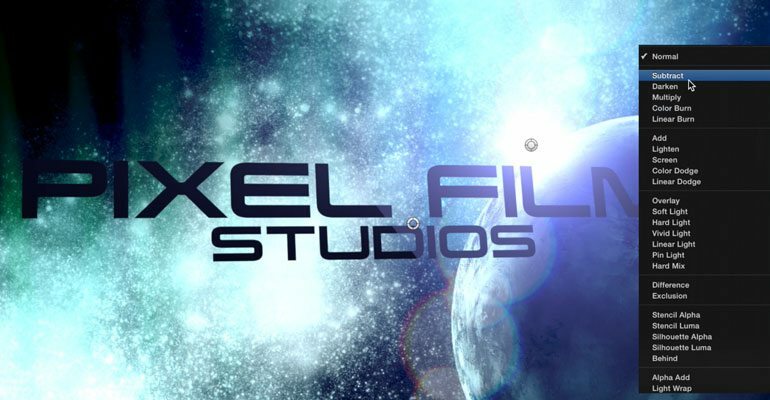 Take your audience on a voyage to the edge of the universe or the dark side of a distant planet in your next Final Cut Pro X project with ProDrop: Volume 3 from Pixel Film Studios. With over 50 space-themed text backdrops and customizable parameters the options are endless. Get ready space cadets! 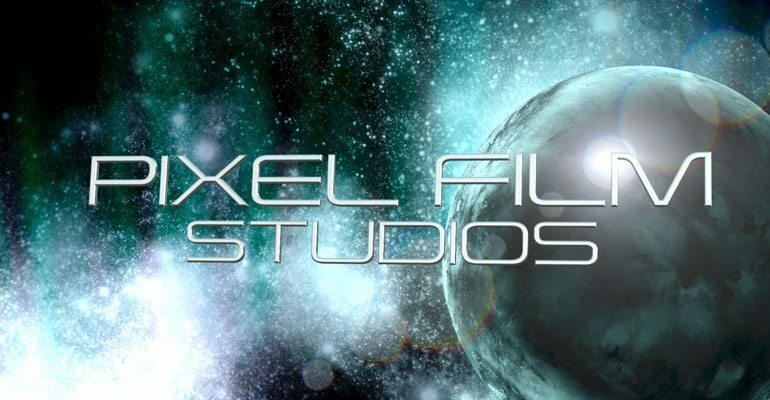 Take your audience on the journey through both space and time with epic, celestial text effects from Pixel Film Studios. 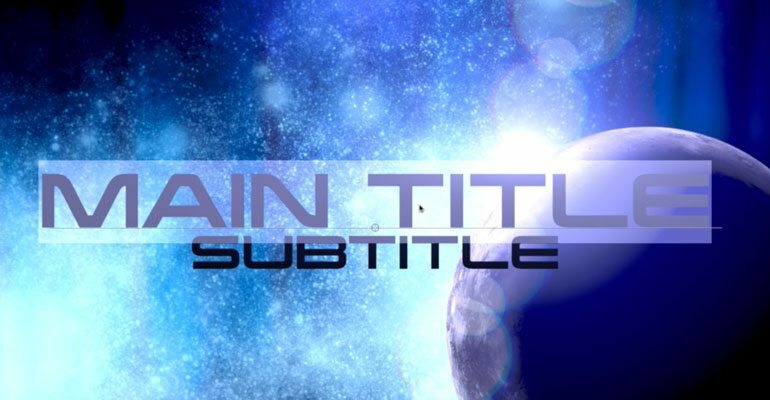 With a nebula of stars, flares and planets, you can make it look like your titles are being transmitted from the edge of the universe in Final Cut Pro X. 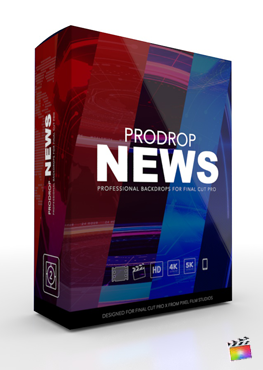 With ProDrop: Volume 3, you can position your planets, flares, and text precisely with on-screen controls in Final Cut Pro X. You can even pitch and angle your text in 3D space with out ever leaving the viewer window. 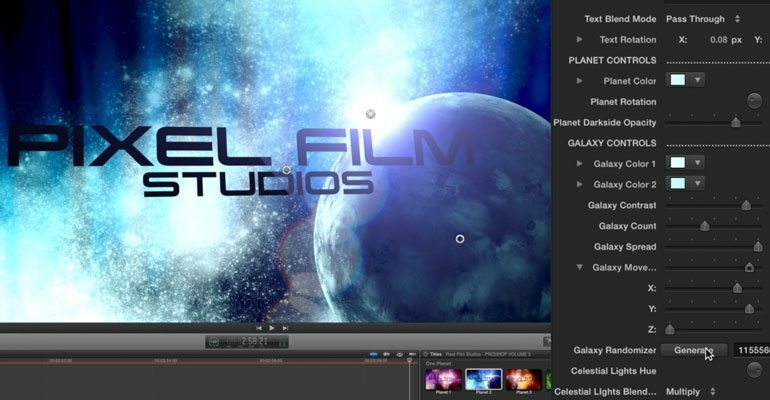 Controlling these space-themed text backdrops in FCPX isn’t rocket science. Simply drag and drop one of the title layers into the timeline. 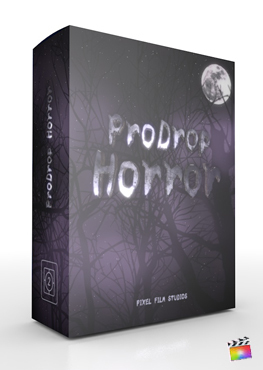 Then, use the on-screen controls and easy-to-use parameters to customize your ProDrop: Volume 3 to your liking. Control the color, flare, stars, planet position, text, font, and camera settings in a few clicks of a mouse all inside Final Cut Pro X. Learn how to create your very own Galaxy Backdrop with the ProDrop: Volume 3. Let’s begin by locating ProDrop: Volume 3 in the Titles Library. As you scan through the presets you will notice that you have the option of having 1, 2 or 3 planets in your animation. Drag the preset to your timeline. Select the preset and go to the Inspector Window. First start by adjusting the Text Controls. You can alter the text by using the text boxes or you can go to the viewer window and click on the text itself. Next choose from a variety of blend modes for your text. After selecting a blend mode continue on to text rotation. You can use the center control puck that is placed in the middle of text to adjust the text rotation. By moving the control puck up or down adjusts the Y value and by moving the puck left or right will adjust the X value. To position your text click and drag it to it’s new location. Once you are done customizing your text you can then move onto the Planet Controls. Begin by selecting the Planets color. After that adjust the planet rotation. To give your planet some life you can keyframe the rotation. Drag the playhead to the beginning of the adjustment layer. Click the keyframe icon. Drag the playhead to the end of your adjustment layer and then adjust the rotation wheel. Your planets speed will be based off of how much you rotate the rotation wheel. Next start adjusting the Planet Darkside opacity. Use the on screen controls to change the planets position. Do this by clicking the dragging the control puck that is placed in the middle of the planet. Now let’s move on to the Galaxy Controls. Start by selecting Galaxy Colors. Next adjust the galaxy contrast, Galaxy count, spread, and movement. The Galaxy Count slider control how many galaxies will show up on screen. Bring your galaxies to life by key framing it’s movement. Drag your playhead to the beginning of the adjustment layer and click the keyframe icon. Then move your playhead to the end of the adjustment layer and start adjusting your x, y and z sliders. Underneath is the Galaxy Randomizer which will give you different galaxy looks overtime you click the generate button. After making the necessary adjustments continue with the Celestial lights Hue and Celestial Lights Blend Modes. The Celestial Lights are the streaks of lights that are appearing in your preset. Next is the Flare controls. Choose a flare color and flare outer color. Then adjust the flare size, flare rotation and flare spread. This section also has a randomizer which cycles different flares. Lastly is the flare position. You can adjust the position in the inspector window or use the on screen controls in the viewer window. Click and drag the control puck located on top of the flare to change it’s position. Now for some final touches. In the camera controls section you have an angle of view slider. The Angle of View will adjust the perspective of your animation. Where do I find ProDrop: Volume 3? 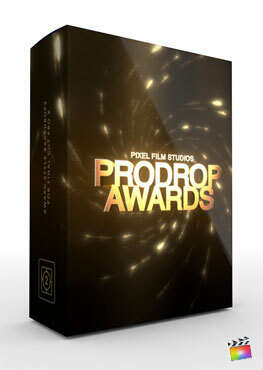 Once the installation is complete, you can find ProDrop: Volume 3 in the FCPX Generator library.